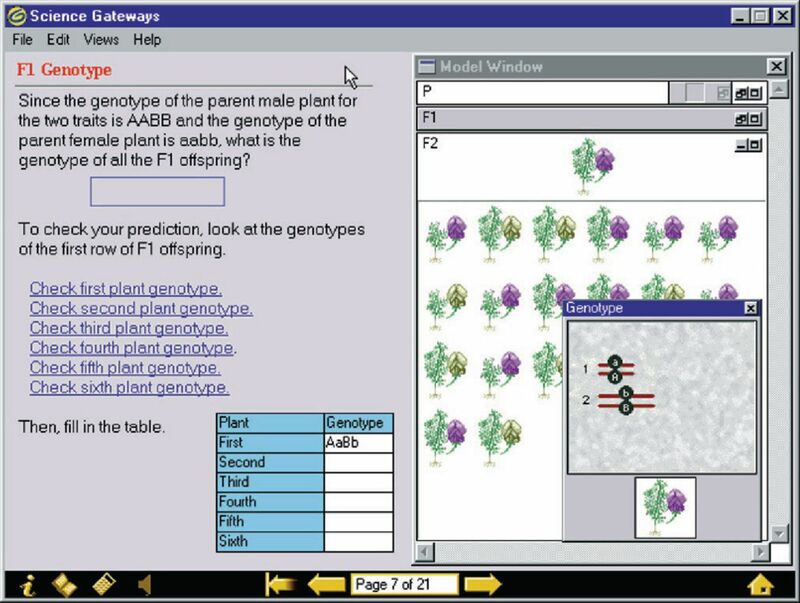 Your students can now use computer simulation activities to more effectively discover and understand biological concepts, especially those that are too difficult, time-consuming, or dangerous to investigate in the classroom. 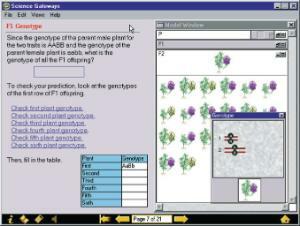 The activities and integrated lesson plans included on this software will use the context of specific concepts that are integral to today’s biology classroom and laboratory to help your students develop critical thinking, scientific processing, and problem-solving skills that they can take with them into any field. Student will conduct virtual experiments, form hypotheses, manipulate variables, generate and collect data, analyze relationships, and make conclusions. The software will then tie the data analysis back to the concept in order to provide a practical relationship between math and science. The software also contains correlations to state and national test standards, online accessibility and curriculum management, and a printable user’s guide.